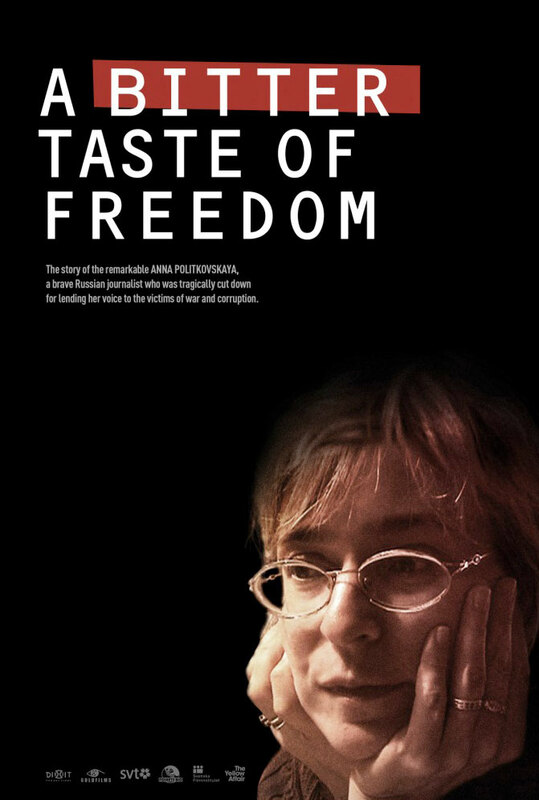 This stirring documentary pays homage to Russian investigative reporter Anna Politkovskaya and her efforts to uncover crimes of the Russian State that end in her politically motivated murder. Artistic Representative: Francesca Ursone. Print courtesy of the filmmaker with the generous guidance of Francesca Ursone.